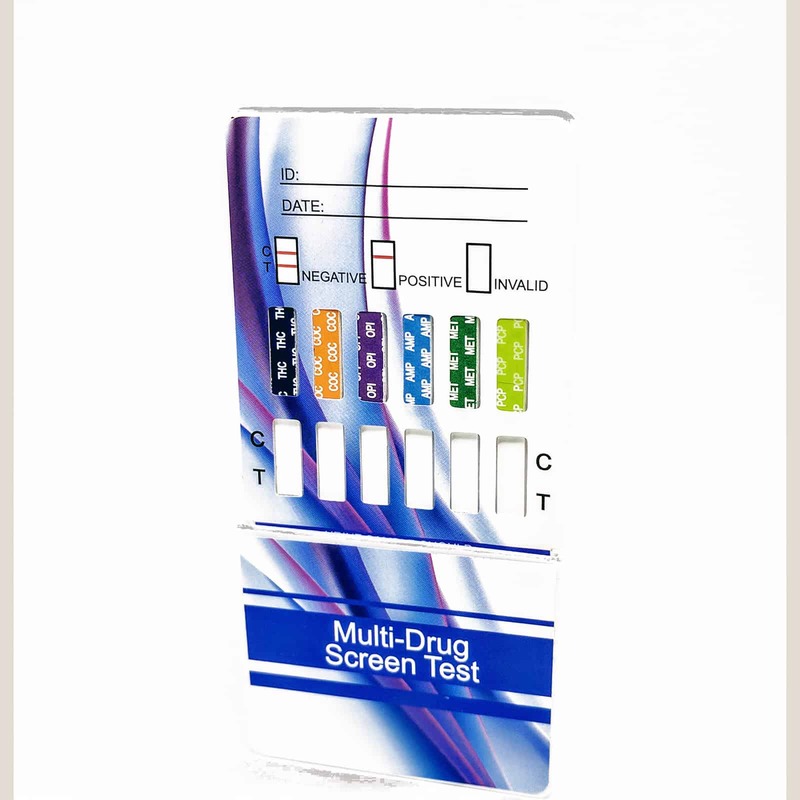 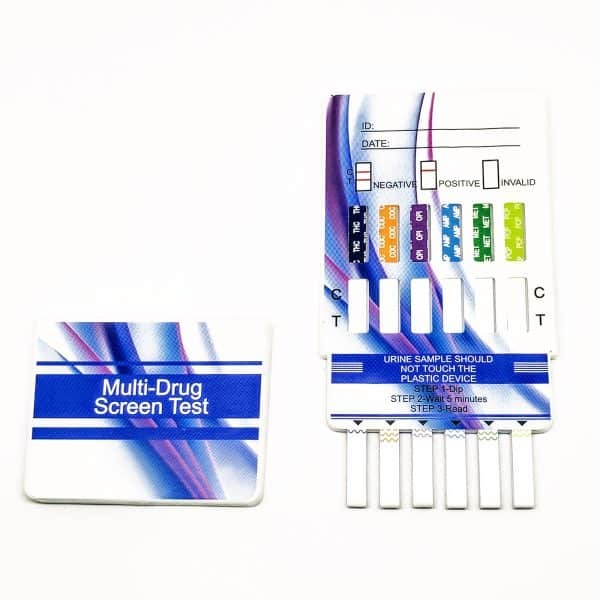 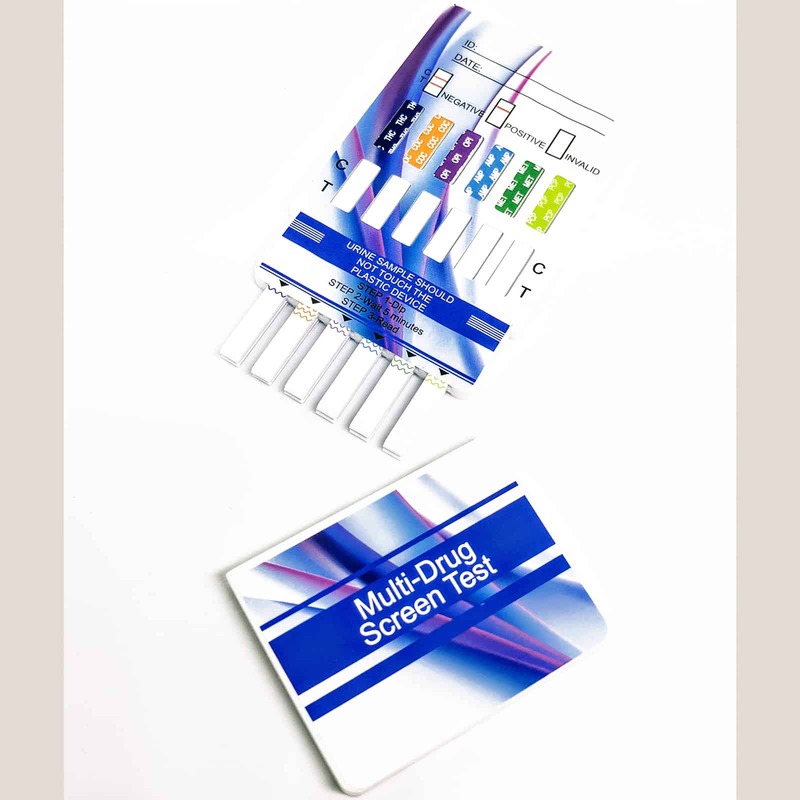 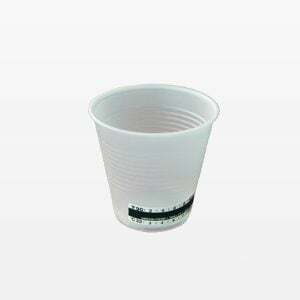 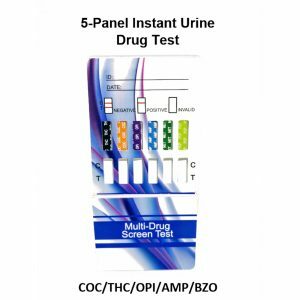 Urine dip cards are not only one the fastest ways to perform an instant drug test, but also one of the most cost friendly options. See results in 2 minutes or less – the simple two-step process will allow you to quickly and accurately test for 10 drugs at once. Our 10-panel instant drug testing urine dips offer 5 different configurations to meet any specific need. 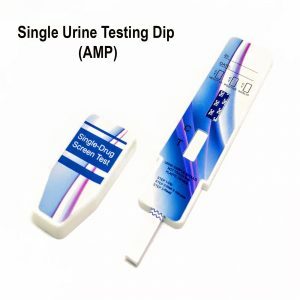 All urine dip products are FDA approved and CLIA waived – with a 99% accuracy rating, using an instant drug testing urine dip is a great way to receive the results you need without the cost or turnaround time of sending to laboratories. 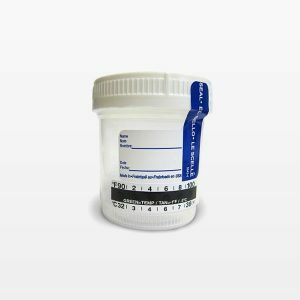 Copyright © 2017 DTC Medical Supplies Inc., All Rights Reserved.